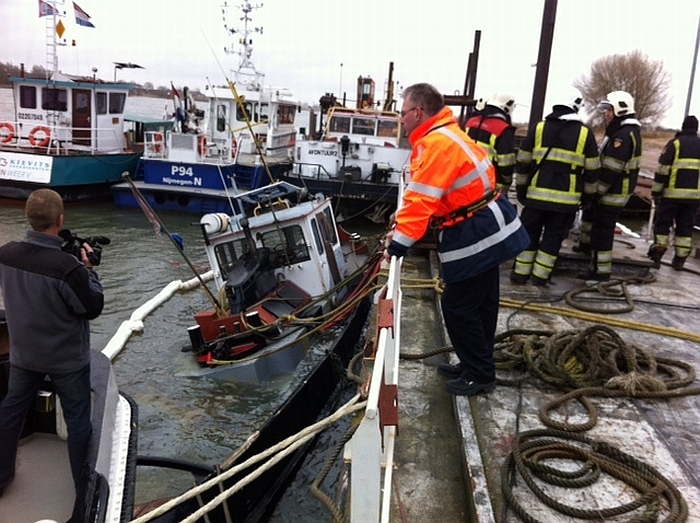 The 16 meter long tugboat En Avant sank while moored on the Bijlandsch Kanaal at Millingen, Netherlands. The vessel sank leaving only the top of the upper deck exposed. No one was on board at the time of the sinking. Authorities placed booms around the vessel to contain any pollution released. The cause of the sinking was not reported.